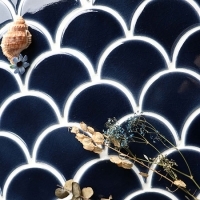 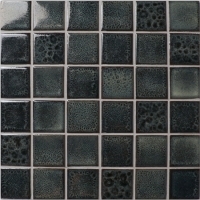 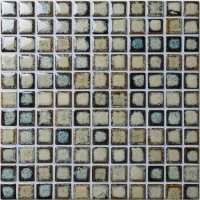 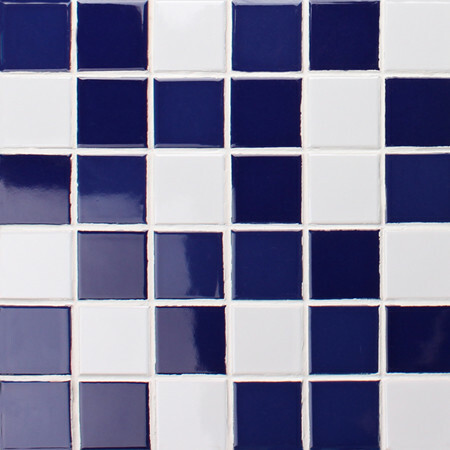 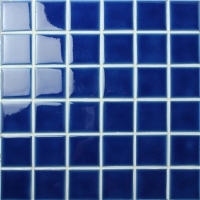 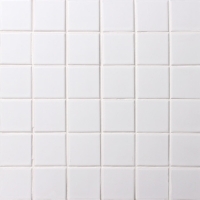 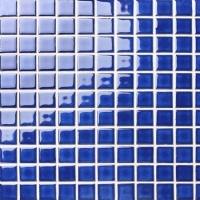 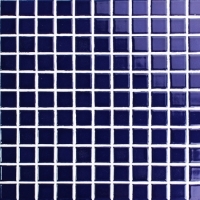 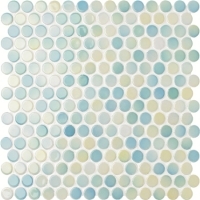 When blue meets white, an elegant mosaic pattern is born! 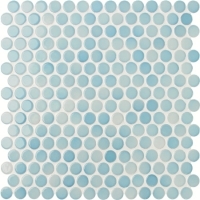 Simple combination of the two colors create a swimming pool of classical style. 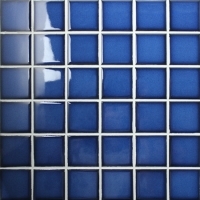 SAMPLE IS AVAILABLE HERE.